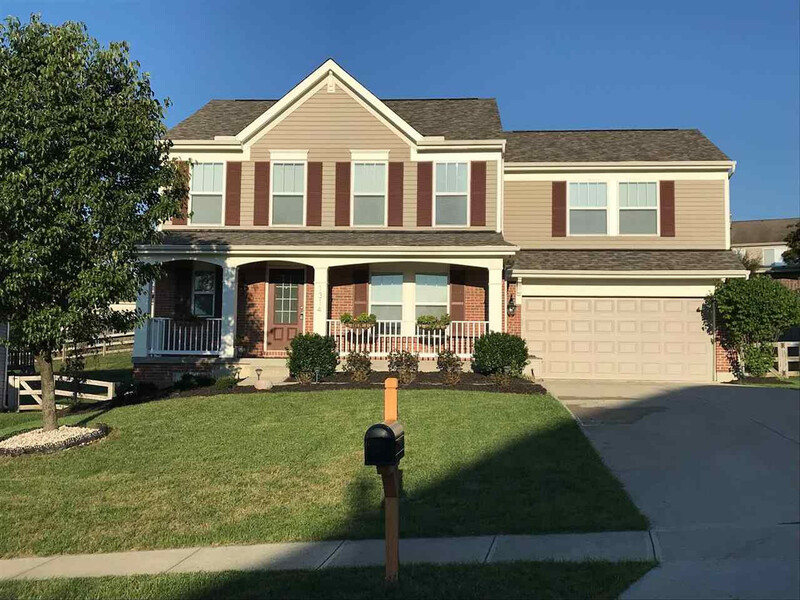 Beautiful, professionally painted, well maintained, two story, 4 bedroom, 2.5 bath home in Carters Mill. This home features a spacious kitchen with granite counter tops, stainless steel appliances, tons of cabinet space and a pantry. Upgrades include new lighting, professional landscaping, freshly treated deck, and a brand new roof. Conveniently located 2nd floor laundry. USDA eligible. This listing courtesy of, Dream Home REALTORS .